"Moody Mirage Power Y, Wild Tank, Seaside Silver Fox Sculpt Tank, Mystic Jungle Wunder Under Pants"
OMG I love the scuba in mystic hawk – I ordered CRB but haven't seen it yet – I wonder if print is identical as scuba seems more floral and tank seemed more brush strokes — I think I prefer look of scuba better! decisions decisions. it would be great if you could write the date on your posts. that way, we can chronologically follow your blog and also know when a certain item or pattern was first released. thanks! 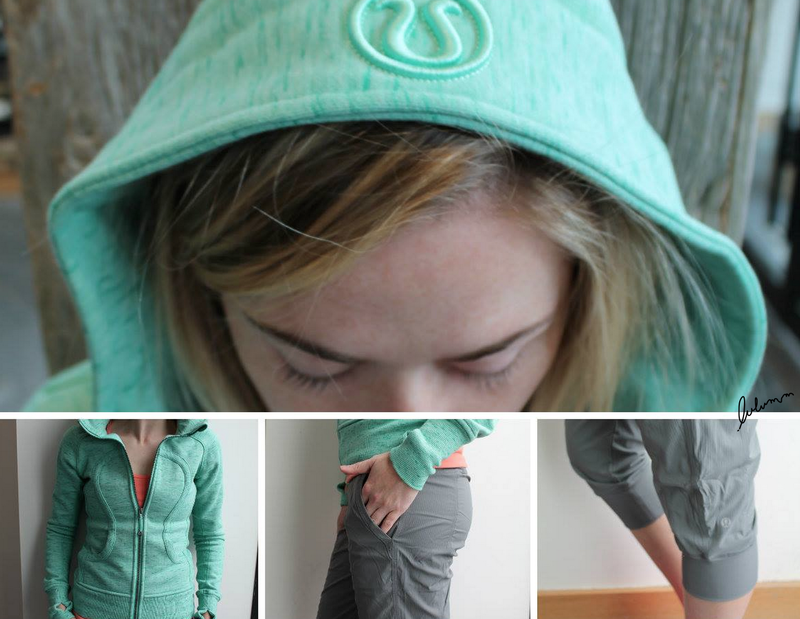 Love the In Flux Crop – it is in Canada, isn't it? Also love the mystic blue. Hate the jungle stuff but happy to see the blue! Date was there, but somehow was turned off. It must have happened when I changed the background of the blog. just switched it back on. It is in Canadian stores as of yesterday in Black and Fatigue and apparently selling really well. I'm planning on ordering the black tonight. I tried the In Flux crop in my store today (in Regina). 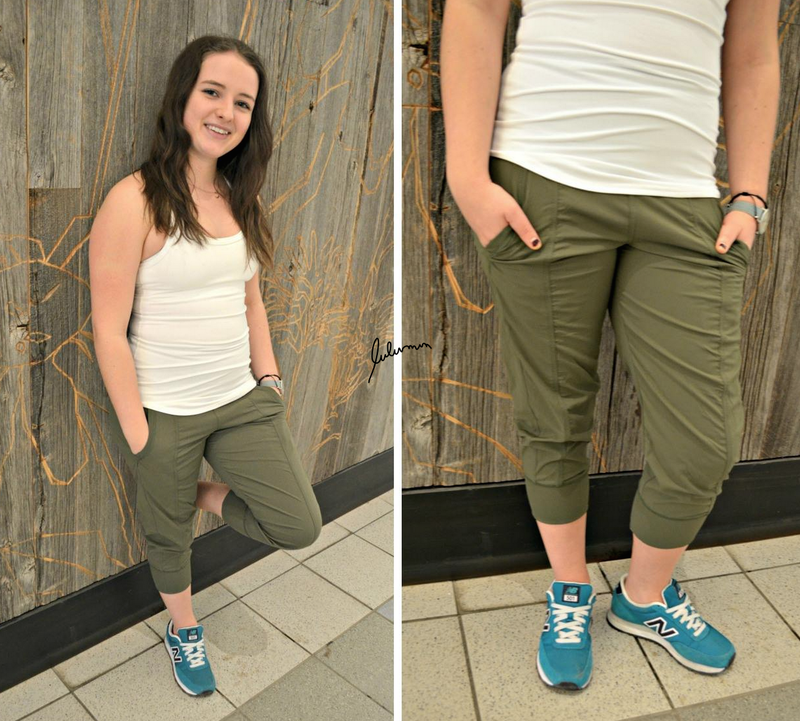 I love the fit – the waistband is high and comfy. The length is mid calf (I'm 5'5''). I find they are TTS with just the right amount of stretch. My store had light grey the green (fatigue?) and black. I'm waiting for a fun color (maybe a purple or cherry?) because I have have a few black and charcoal studio crops from previous years.